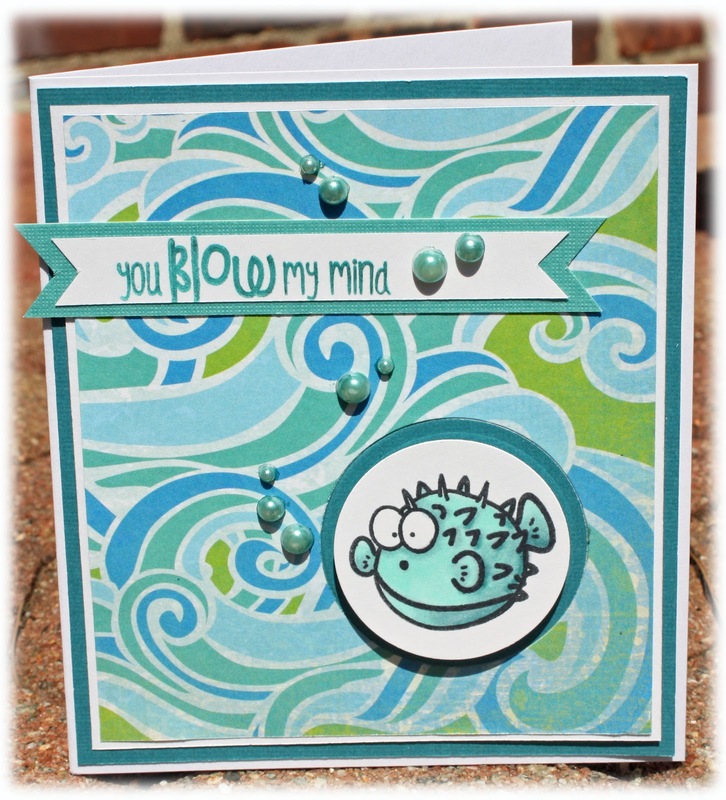 Sea Mates- this adorable set is perfect for the summer creations I just know you will be making.. My kids have already started playing with these stamps.. with fun punny sentiments they are sure to make it into your craft room. Castaways- this is another set of course you can mix and match, but how fun is that.. that we get some creatures that you might not find on the coral reefs but down in the deep part of the ocean. 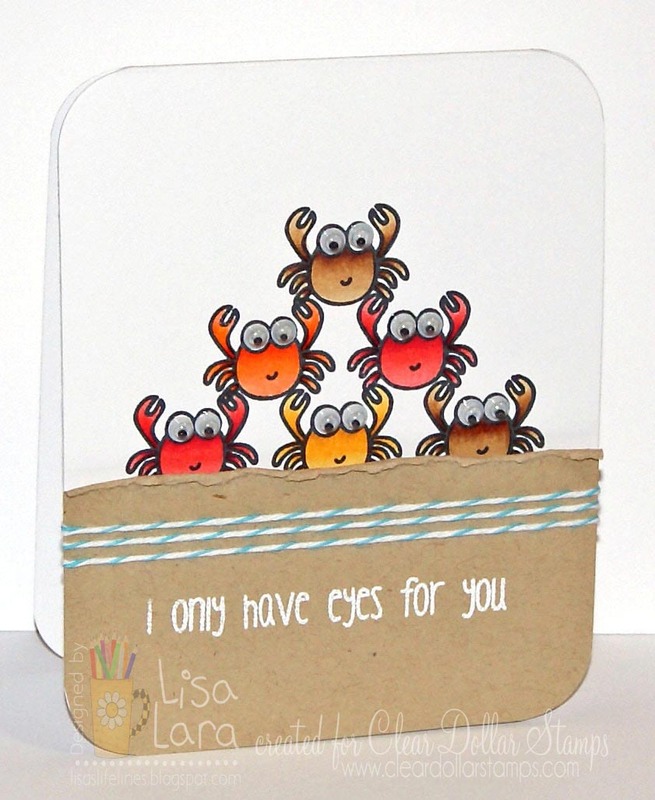 Or take the cute little seal and place a ball on it's nose for a circus theme.. really it's endless..
Lisa embossed the sentiment from CHATTERBOX and is giving a sneak peek at one of the new releases using these cute crabs. Aren't the google eyes adorable! I love how she stacked them up.. so fun! here is an adorable creation that Marcy created.. 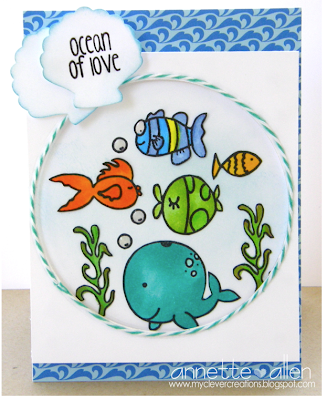 I love the colors, and the way she put the diamond glaze on top of the fish too cute!! She did some reverse stamping.. If you don't know what that is, you can watch a video HERE to learn how! 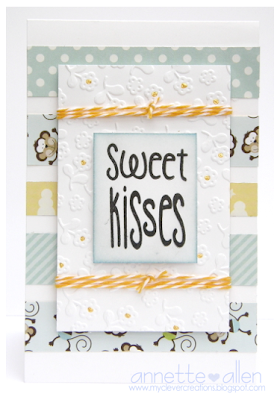 Marcy used a new set called Castaways, this is such a cute card.. doesn't that patterned paper remind you of waves.. and she used the new sentiment too..
Annette is POP-IN Reel Time. I love how she added the stickles to the pop-corn and how about those stripes. Makes me want some popcorn. LOVE it! 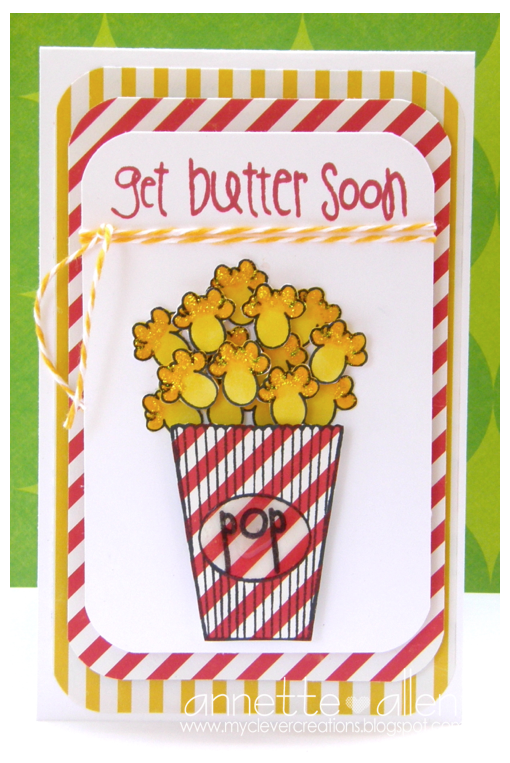 Laurel has created a little Get Well packet using the new Reel Time stamp set. Packaged up is some microwave popcorn and peanut M&Ms (have you ever put these in your popcorn? yummy!) A nice little thinking of you when someone is not feeling well and if they are really sick, you could include a movie and some slippers. 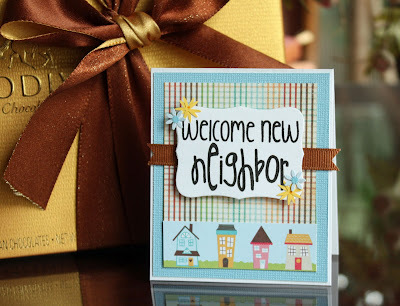 Behind the ALLEY blog hop.. and prizes!!! 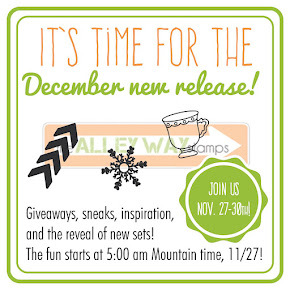 Behind the Alley SNEAK PEEKS!!! 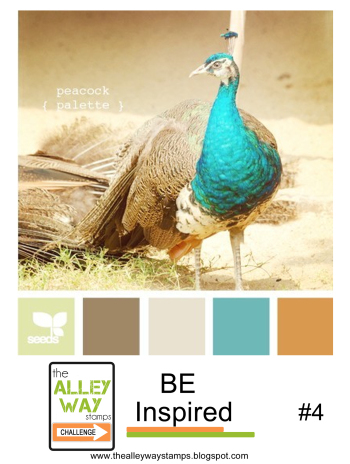 It's Behind the Alley for the next 4 (weekdays) days.. and we are ready to share with you samples and give you a little sneak peek of what June has in store for you. 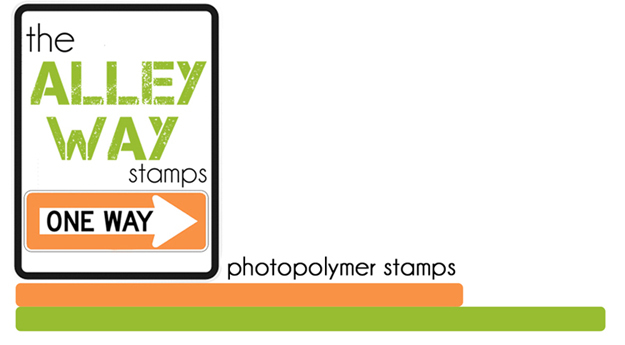 There are 3 new sets from The Alley Way Stamps that you can buy on June 1st in our shop. You want to come back each week day, for the next 4 days to see more creations from the TAWS DT.. you won't want to miss this..
( you can pick and choose which ones you want to do.. but the more you comment the better chance you have to win) THREE people will picked to receive one of the new sets! You have until May 31st to leave comments. Before you get off on the hop.. I wanted to share a project I made using the Reel Time set.. this is one of my fav images right now on this set.. it's a silhouette of a pregnant girl.. and a sentiment to go along with it.. "Ready to Pop" how fun is that? 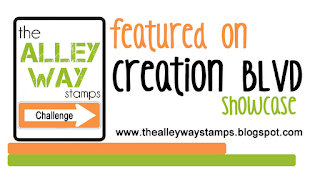 If you are thinking about adding some TAWS stamps to your collection... look at one NEW Happy customer just said about us! :) Thanks Carol! 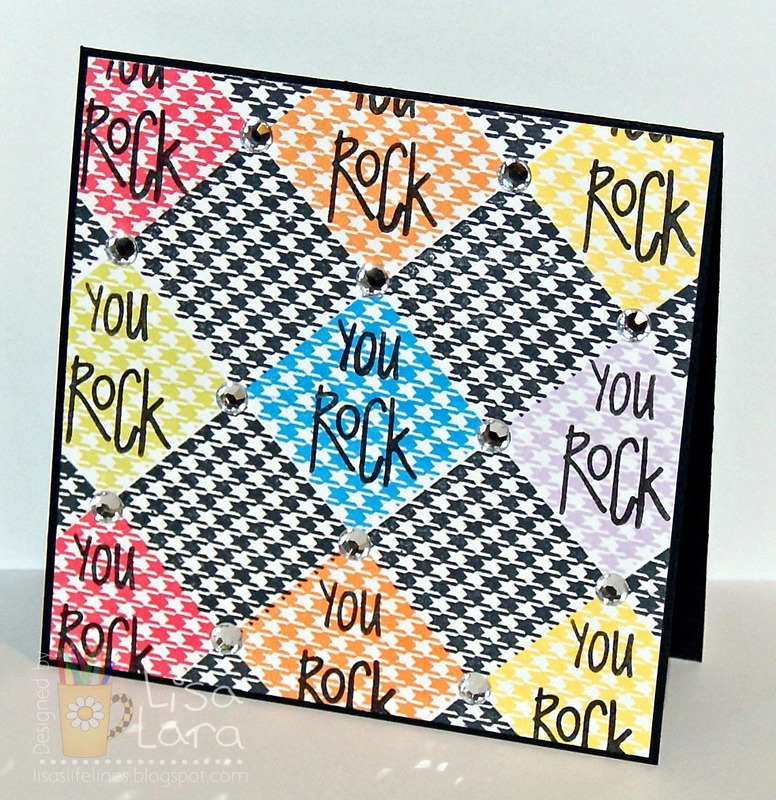 What teen girl wouldn't love to have this retro chic card made by Lisa combining two sentiments from Jibber Jabber and a mini background block from Tie One On?! 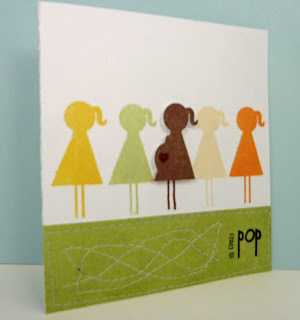 I just adore how she used the same stamp but just stamped it in different colors to create this amazing card! 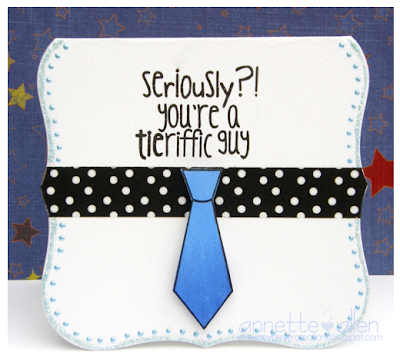 I really love how Annette combined the Monster Madness sentiment with the Tie One On .. it totally works.. and I love that little tie, and the fun puffy paint around it! 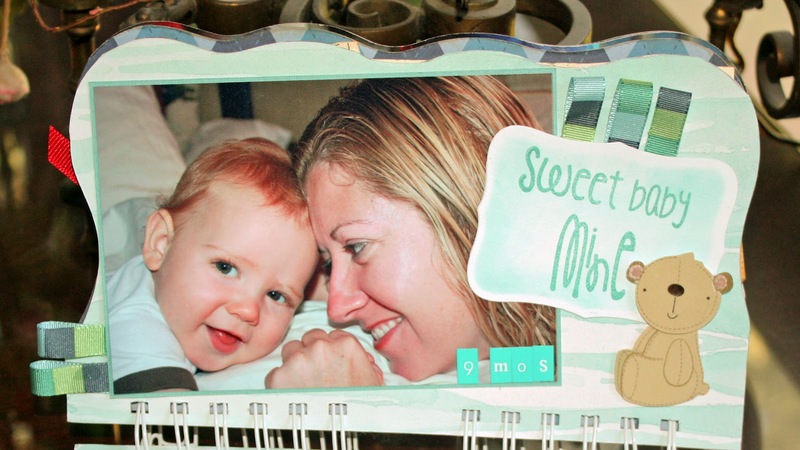 Barb made this adorable creation using the Mad Gab sentiment.. 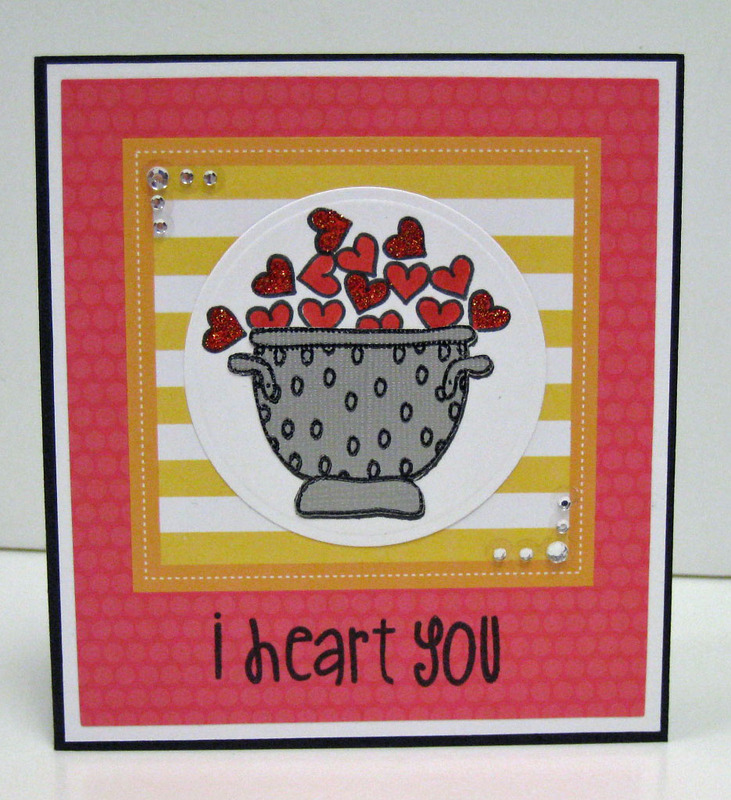 I love the chevron bling and the beautiful hearts falling down.. Winner of the BE inspired Challenge.. I have to tell you .. each week this get harder and harder.. you all are so creative! :) Thanks so much for playing along! 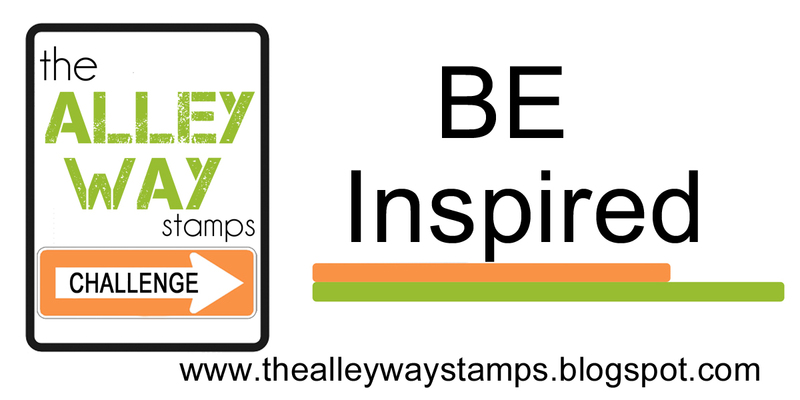 It's time to announce our BE Inspired Challenge Winners!!!!!!!! 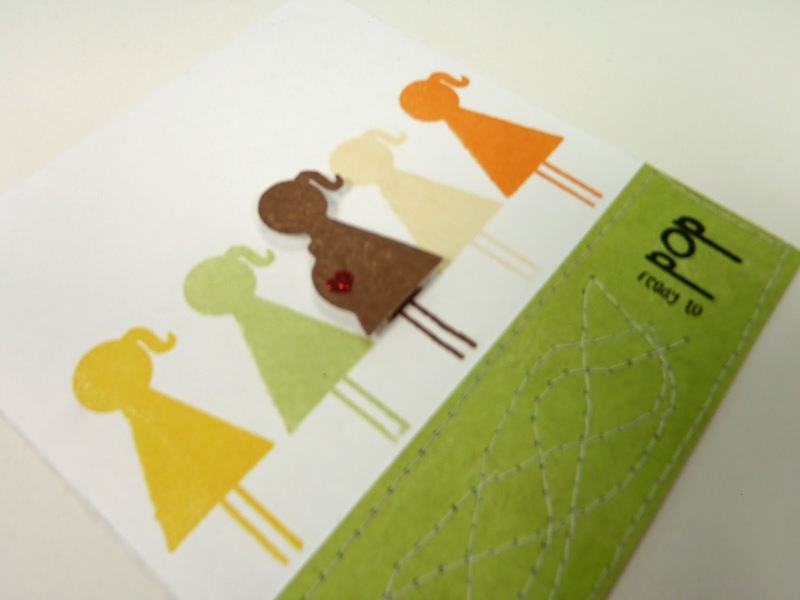 We have a new challenge and freebies each month.. We love to see what you create! It get's so hard to pick the top pick each month.. I just love how she took the bee and made it into a nest.. and her inspiration was so much fun too.. 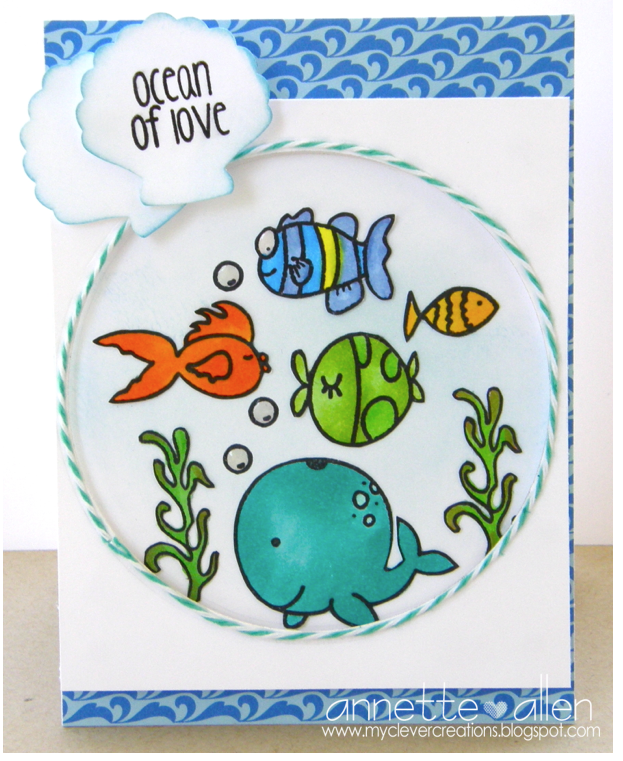 I really love the patterned paper and how she put the big circle behind the snail :) how fun! 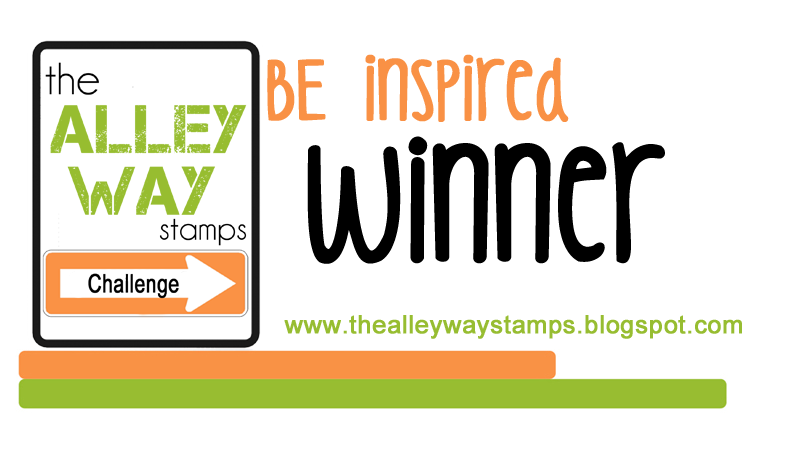 you each have 1week to email me alison@thealleywaystamps.com to claim your prize..please include your snail mail too :) HUGS!!! 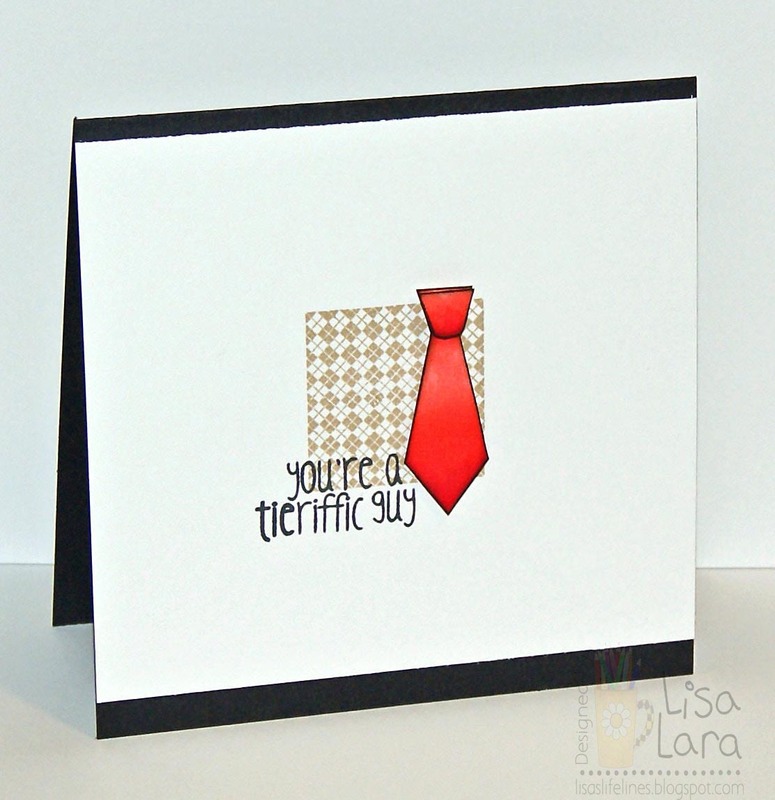 That card is sure to make anyone feel better! What a great coloring job! Thanks for the chance to win! 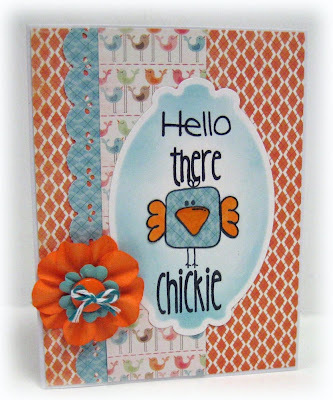 A Happy Hello to Alley Way Stamps and Ribbon Carousel, a like all the way around! email Corinna at corinna@ribboncarousel.com to claim your prize. Hey Everyone! 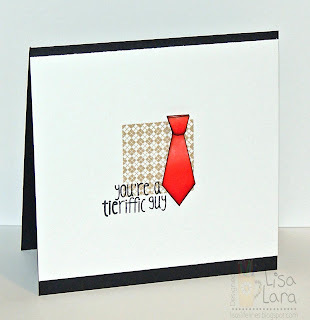 Yes it is true.. we are going to have a Design Team call.. Lisa will be leaving us at the end of June, (we are so sad to see her go) so we at TAWS will have a spot open for ONE lucky person to be added to our team! Here are some of the details and how to apply!! What is expected from you??? 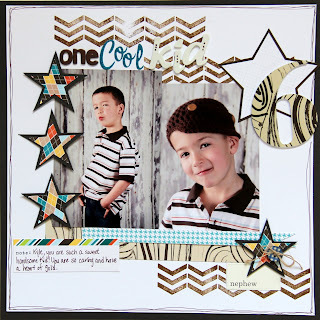 -Create 2 projects per stamp set (3 stamp sets will be given each month) Post them on the TAWS Blog, PCP DT Group, and your blog. 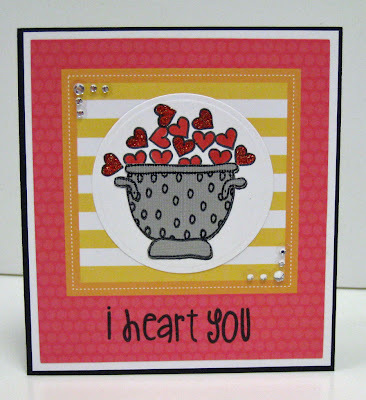 -1 creation from each stamp set will need to be sent to me for boutiques, craft shows, CHA, etc.. examples..
-You must have a blog. 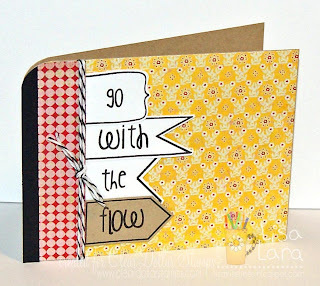 -Participate in one blog hop a month showcasing the new releases. 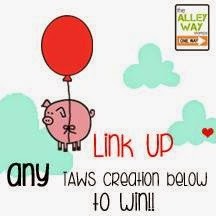 -Help to promote TAWS and upload your creations linking back to any public forms you participate in. What you get from us? -The BEST DT out there.. these girls are amazing.. I love my team! - Your Bio on the TAWS website.. 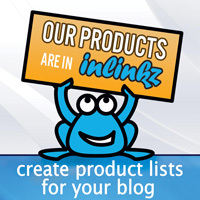 Participate in blog hops with other companies and get cool stuff from them too.. This term is a 6month term July-Dec at that time I will review how your performance is etc. and then you may have the opportunity to stay on longer.. If this is something you are interested in.. please link your blog to Mr. Linky below.. I will let this go until May 31st.. Please spread the word too.. Good Luck to everyone! with a pot of gold at the end for the blog hoppers! That's right. I mean prizes! We're talking some GREAT prizes! We have partnered with another Woman-Owned-Business, literally in the same county here in WA state, to help manufacture the Ribbon Carousels©. Sherri is a gem and I am very grateful for all she does. The raw materials are made in the USA. So the entire product, from design to finish employs and supports people here in the United States. This was VERY important to me, and I hope it is to you too. You are getting a product that is of the highest quality, gorgeous, functional and made by two U.S. women-owned businesses. Now, lets talk about the prizes! 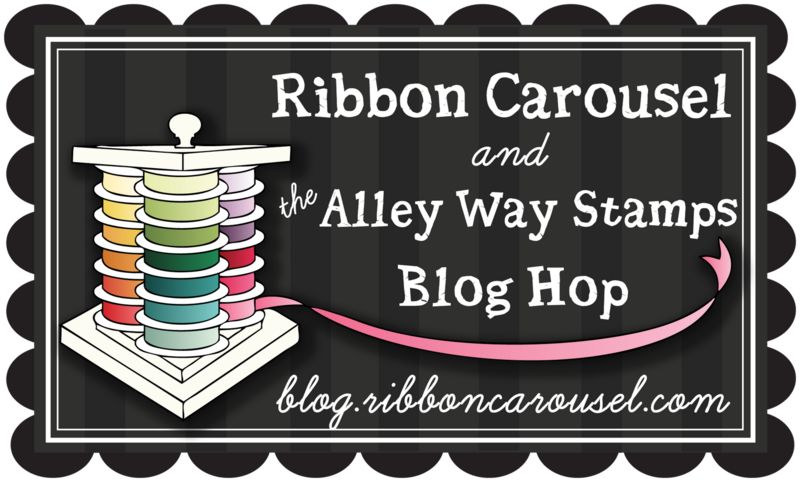 One lucky blog hopper will win a ribbon carousel and another lucky blog hopper will win TWO stamp sets of their choice from The Alley Way Stamps! 1. 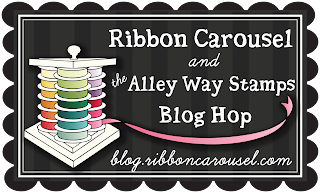 Head on over to the Ribbon Carousel's Facebook page, look for the post about this blog hop and say hello there! Be sure to "like" us if you haven't already! 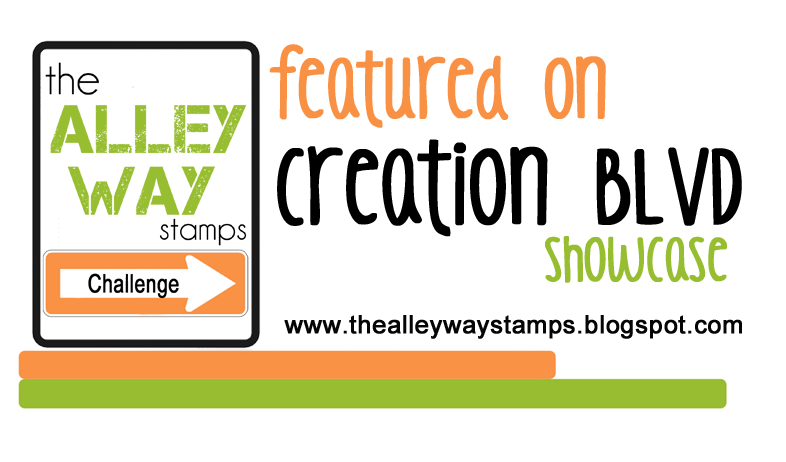 2.Head on over to The Alley Way Stamps Facebook page and say hello there, too! Be sure to "like" us, too! 3. Come back to our Facebook page and tell us you've done it! 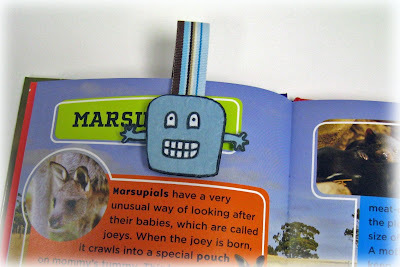 Marcy made this adorable magnetic bookmark using Monster Madness. This is such a great summer activity to do with the kids.. or for a birthday party favor..
Lisa brings us a love monster using our two monster sets MONSTER MADNESS and MONSTER MASH. 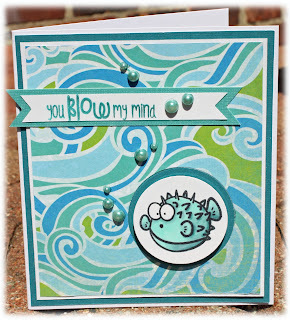 I love how she used the lips and stamped them on the background and on the monster.. :) so adorable! 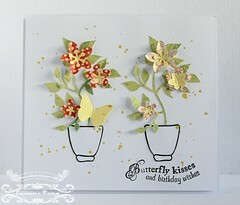 I just adore how Barb made this card.. 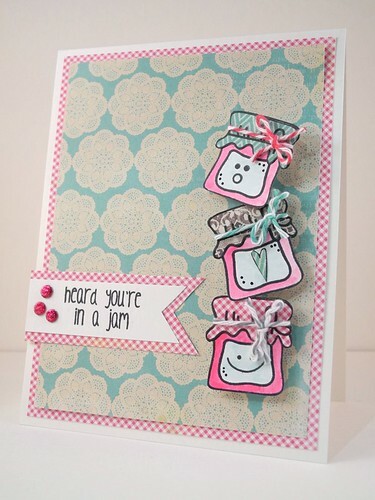 I love the cute little banners with all the fun sentiments down the sides, letting that friend know what she thinks of them.. :) don't you just love it..? 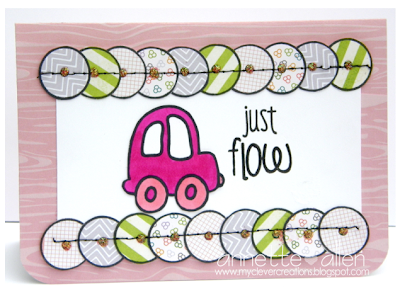 Annette has done a little stitching with our fun new Monster Madness,I love the fun different circles.. the cute sentiment from Mad Gab goes perfect with the car from the ..Priceless Joy.set.. :) so fun! 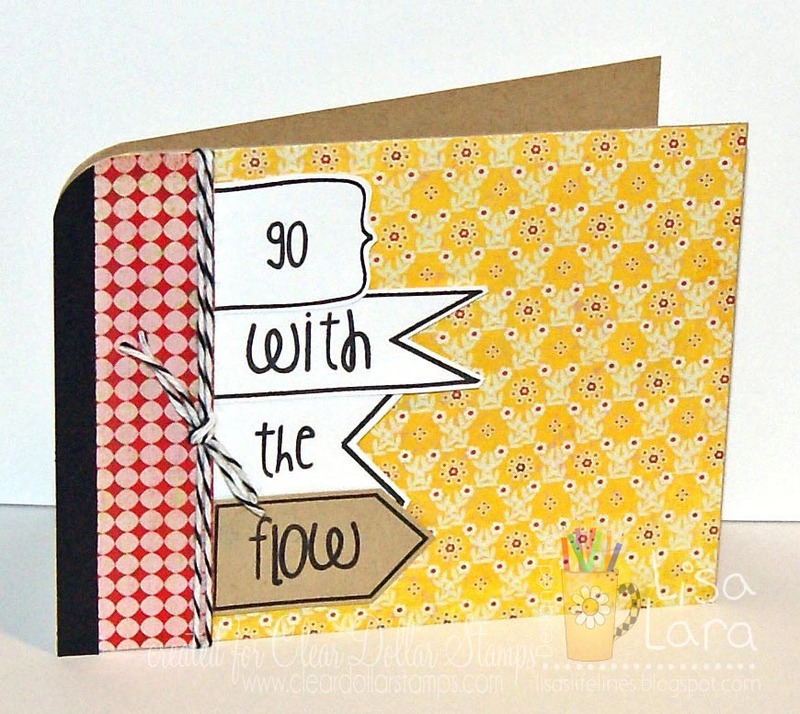 Love how she rounded the bottom corners too just to make everything "flow" hehe..
Laurel has used the Kitchen Gadgets and Kitchen Gadgets 2 on this card. I love how she has embossed the rolling pin with woodgrain, and the fun pp how she lined them up on the mittens to make them look like they are quilted..
Lisa has paired lace and twine from the Ribbon Carousel May Club Kit and sentiment from MAD GAB to make butterfly kisses.I love that she has used the actual butterfly as part of her sentiment. 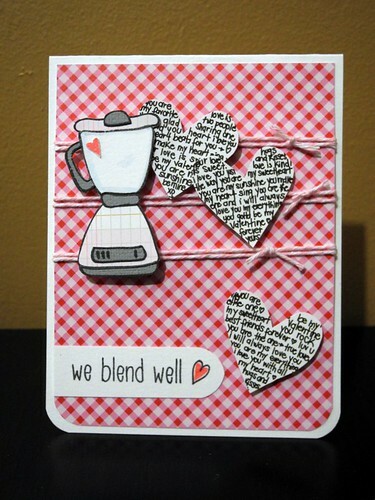 Marcy used sentiments from Mad Gab and Kitchen Gadgets 2. 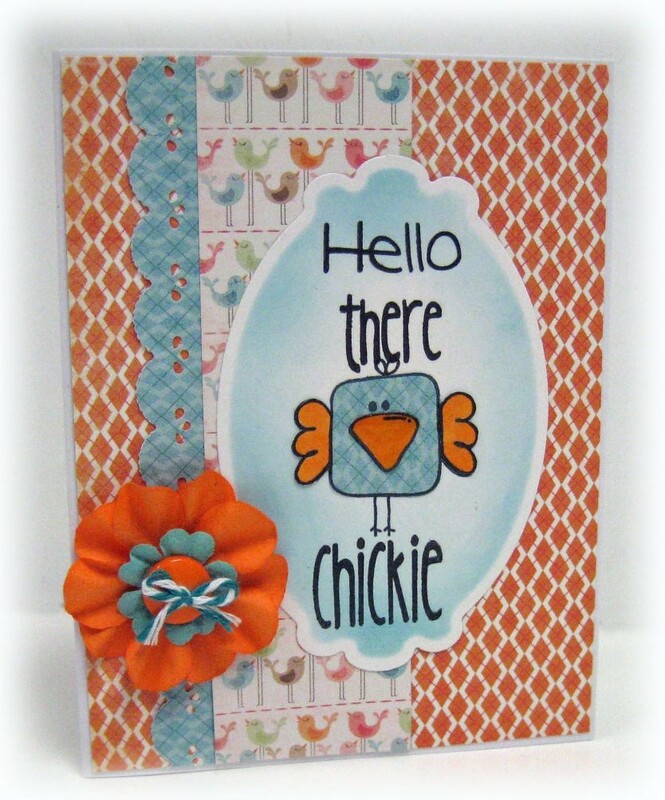 The adorable paper pieced chickie is from Priceless Joy. 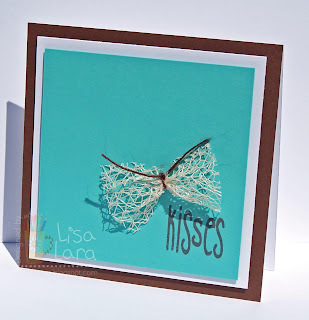 I just love her combo of orange and blue together..
Lisa brings us a trendy style using the banners from GET THE POINT? 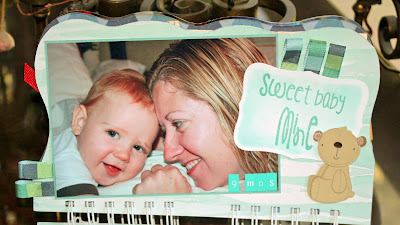 combined with the words to make her sentiment from the new release MAD GAB. I love how she rounded the top corner... and the fun twine to make this even more fun! 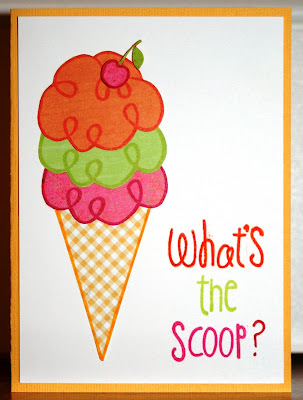 Marcy used Kitchen Gadgets 2 and Mad Gab for this adorable anniversary card. Okay.. now the fun part.. here it is.. I want you to look at the photo and BE Inspired..
Prizes.. we have to have prizes for all the effort put into it right? 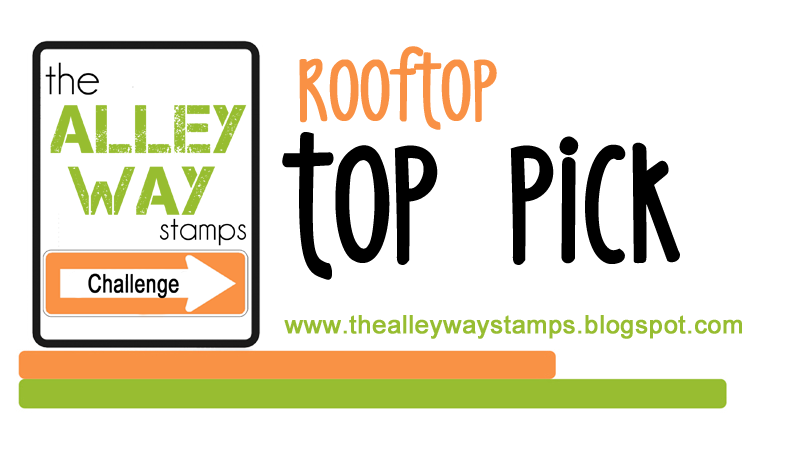 So here are the details in the prizes.. 1st place will be hand picked by me.. will receive 2 free stamp sets of their choice, and a badge to proudly display on their blog. 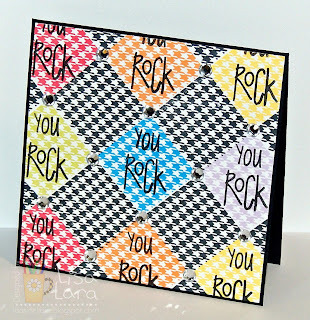 Random winner.. we will have one random winner, who will receive 1 free stamp set of their choice, and a winners badge to proudly display on their blog..
Barb created a card inspired by the Be Inspired #4 challenge graphic. She used the wings from the chickie stamp from Priceless Joy to create the peacock's tail plumage. The speech bubble is from Talk to Me. He's handsome and he knows it! I love that she took the elements she was inspired by and ran with it :) don't you love the gems.. hehe..